This month for the Xbox 360, the Games with Gold program is offering the excellent 2013 Tomb Raider for the first half of the month, and the also excellent Bioshock Infinite for the second half. This is one of the best offerings as of yet, two fairly new and fantastic games. Bioshock Infinite is considered by many to be one of the best games of the last generation, so if you're one of what I imagine is the relatively few that haven't played it yet, now you have no excuse! Tomb Raider is similarly great. It surprised me by how it managed to feel so authentic and realistic, in a series known to be a little on the fantastical end of the spectrum. Don't let any preconceived notions you may have of the series get in the way of playing this entry. It is sure to appeal to fans of Tomb Raider and newcomers alike. Free on the Xbox One next month is Rayman Legends. I haven't played this one, but I've heard nothing but good things about it. It's actually the second highest rated game ever on the Xbox One right now, just behind Grand Theft Auto V. I also haven't played #IDARB, which has been extended into next month, but our own Nathan Carter loved it. 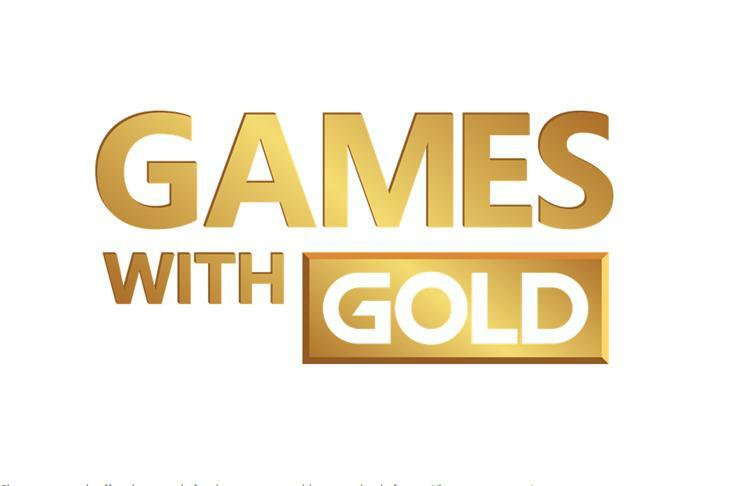 Also announced, since the launch of Games with Gold, 100,000,000 free games have been played. To celebrate, Microsoft is doubling the games in April. No details on what yet, but it's exciting nonetheless!